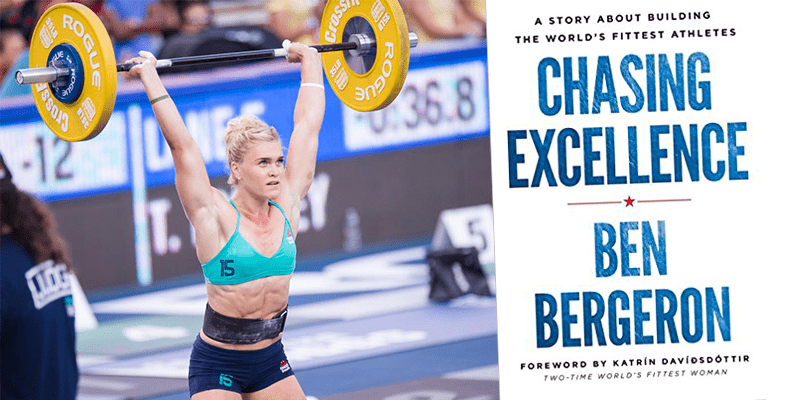 If you are searching for manuals, tips, training advice and motivation for your athletic and personal journey, you should definitely check out these 10 books. Both an exercise program and a reference manual with a ground-breaking new treatise on bodybuilding and strength training. Poliquin focused heavily on aspects such as the speed at which an exercise should be performed and the amount of rest that should be taken between exercises. The book is also a perfect guide for bodybuilders. 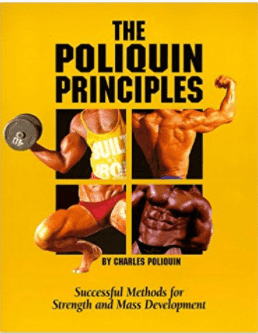 Besides being a serious training manual, The Poliquin Principles also contain a great deal of fun. The author points out that much of the training information in bodybuilding magazines is really created by editors and writers for those magazines, since the bodybuilders themselves rarely bother to tell the truth about what they do in the gym (and the drugs they use outside of it). This podcast with Charles Poliquin on the Tim Ferris Show is worth a listen to understand more about his principles.